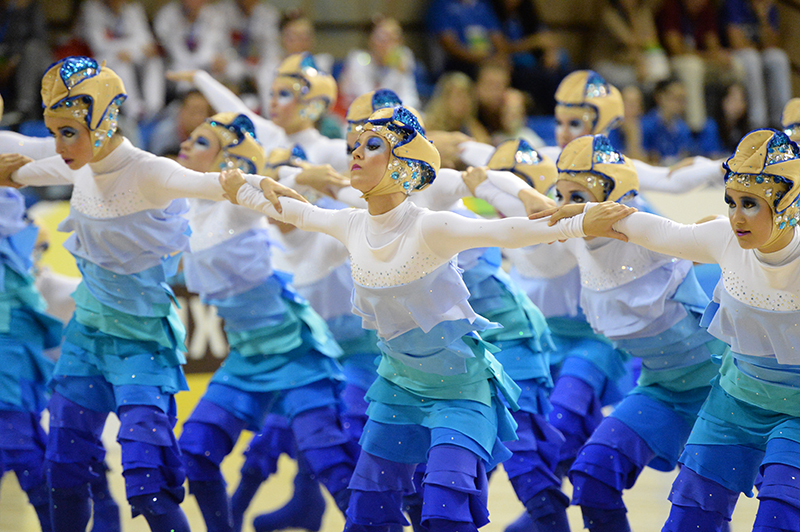 The Olot Artistic Skating Club, sponsored by Pop Rocks, will rock the coming Reus Championship 2014 with a technique and choreography that will surprise everybody. The Olot Figure Skating Club, seven times world champion in the Show Groups category, has signed a sponsorship agreement with Zeta Espacial S.A., worldwide manufacturer of the well-known Pop Rocks popping candy brand. 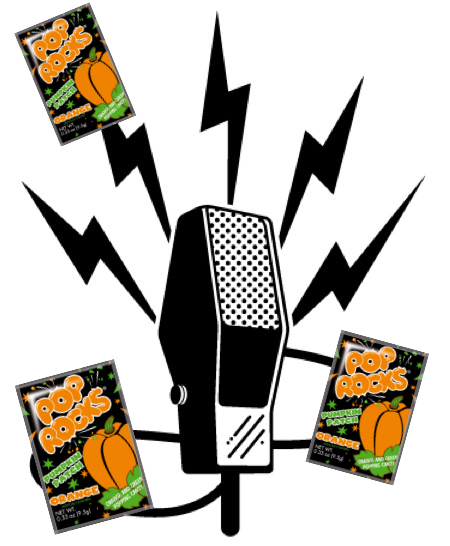 Pop Rocks is the funniest stocking stuffer in Stevie´s philantropic project. 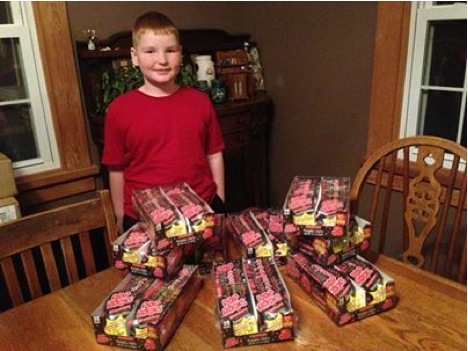 Stevie Nelson´s, one of the most active youth philantropists in America, had a strong wish to help out kids in need in the holiday season and Pop Rocks wanted to cooperate with him. What makes Pop Rocks candy explode in your mouth? Some people love the strange feeling of tiny, sugary flecks exploding inside their mouths; others find it disturbing. Why Pop Rocks explode?